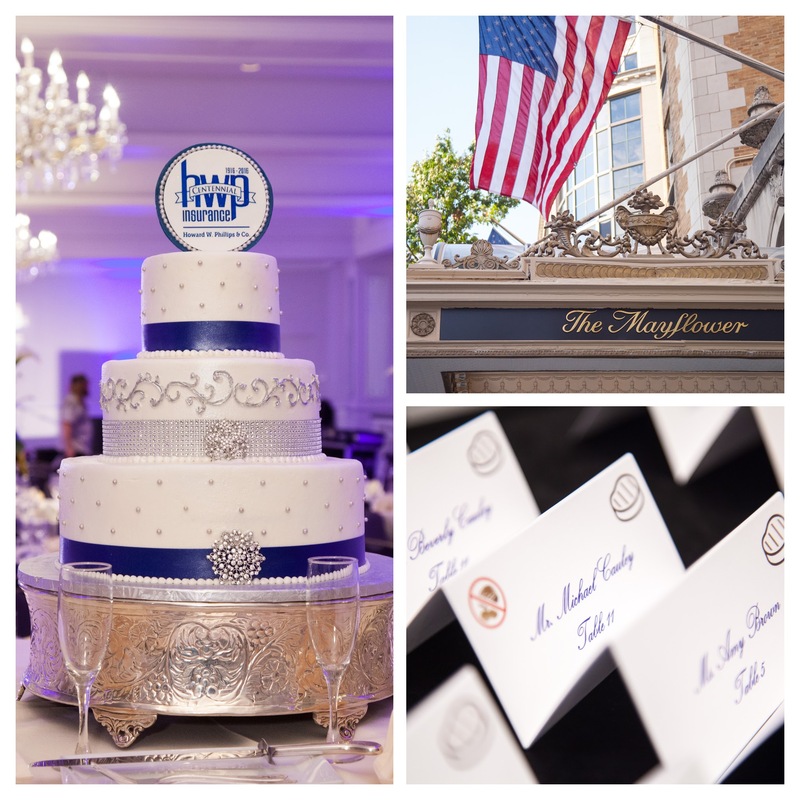 HWP Insurance Celebrates Centennial with Black-Tie Gala on September 10, 2016 | Howard W. Phillips & Co.
Washington, DC – December 5, 2016 – HWP Insurance held a black-tie gala at the Mayflower Hotel to commemorate their 100th Anniversary on September 10, 2016. The over 100 attendees included current and former employees, long-time clients and industry representatives. “We felt it was important to hold an event that honored our past and celebrated our future in an elegant and festive manner; it was only fitting to hold the event at an iconic Washington landmark such as the Mayflower Hotel,” stated agency president, Mike Cauley. HWP Insurance is one of the oldest and largest, privately owned independent insurance agencies in the Washington metropolitan area. HWP Insurance has provided a comprehensive suite of insurance products – commercial insurance, employee benefits and personal lines coverage – to their clients in the DC region for over 100 years. For the past nine years, HWP Insurance has been recognized as a Best Practices Agency by the Independent Insurance Agents & Brokers of America, Inc. The agency was founded by Howard W. Phillips, Sr. in March of 1916 when he entered an agreement with Standard Accident Insurance Company (Aetna) to receive commission for the commercial loan clients he was referring to them. In 1920 Howard’s brother Albert J. Phillips joined the agency to manage the insurance portion of the business so that Howard Sr. could focus on commercial loans. Upon graduating from Lehigh University in 1952, Howard’s son, Howard W. Phillips, Jr. joined the agency.  The agency was incorporated on June 1, 1970 as Howard W. Phillips & Company and in 2008 was rebranded as HWP Insurance. In June of 2016 Howard W. Phillips, Jr. sold his shares in the agency to long-time employees and minority shareholders Edward Bonifant and Michael Cauley who joined the agency in 1987 and 1989 respectively. “We are proud of our history and our ability to stay true to the agency’s founding principles of fostering long-term client relationships and offering innovative and relevant risk management solutions to all of our clients. Remaining true to this philosophy has been the key to HWP’s century of success and has enabled us to build a diverse suite of product offerings,” stated agency CEO Ed Bonifant. HWP Insurance has offices in Washington, DC at 2555 Pennsylvania Avenue, NW and in Annapolis, MD at 2530 Riva Road.